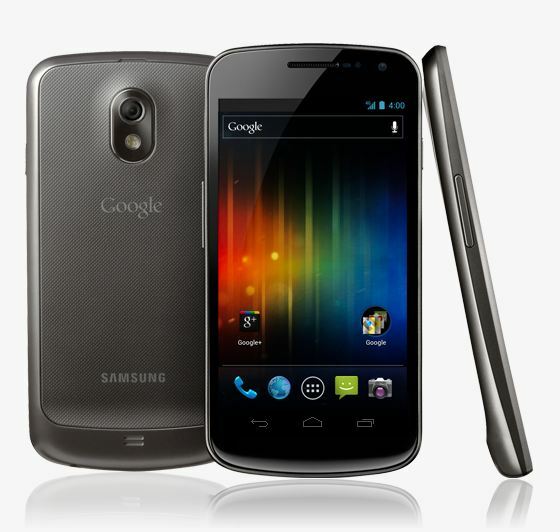 Today Google and Samsung announced the new smartphone Galaxy Nexus, Galaxy Nexus is the first LTE-enabled smartphone powered with Android 4.0 aka Ice Cream Sandwich. The new smartphone is packed with 4.65-inch HD Super AMOLED screen, 1080p video, a 5-megapixel camera, a barometer, Android beam and stacks more. The device will be launched in November. Galaxy Nexus has a contoured display with buttonless design and is more sleek than the Nexus S. It comes with a 5 mp camera, with zero shutter lag and can record full HD video. 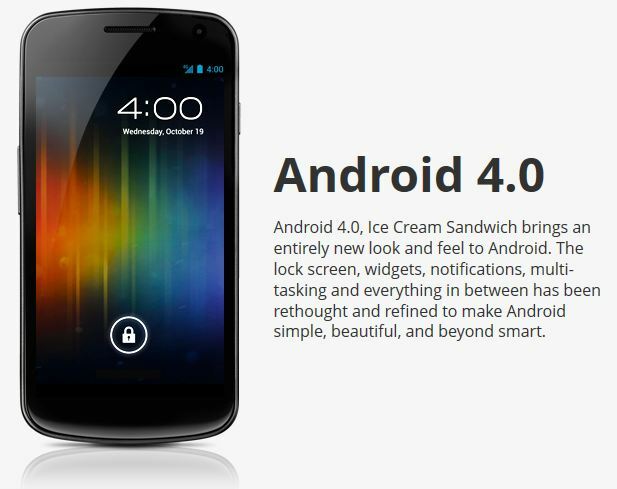 It was the First phone powered with Android 4.0 aka Ice Cream Sandwich. Android 4.0 has lots of new features like lock screen, widgets, notifications, multi-tasking, unlock system based on facial recognition, a new typeface called Roboto, upgrades to all native apps and an improved task manager and more. 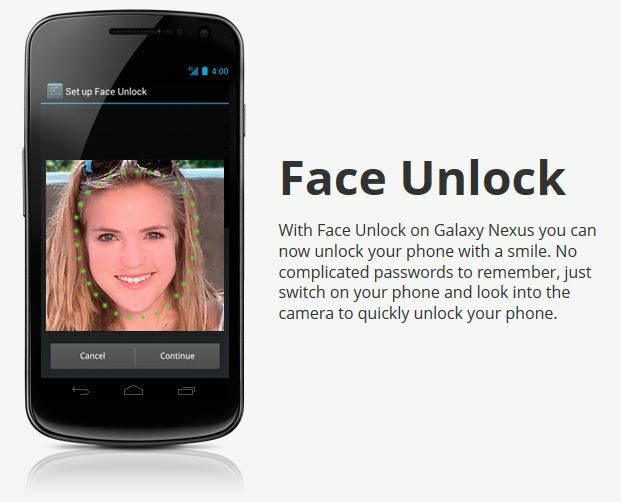 The new Android 4.0 OS features a brand new security feature Face unlock. Once you ‘register’ your face, the phone will open only if it recognizes your face. So no need to add password on your phone. This features helps you to use facial recognition to unlock your mobile phone. 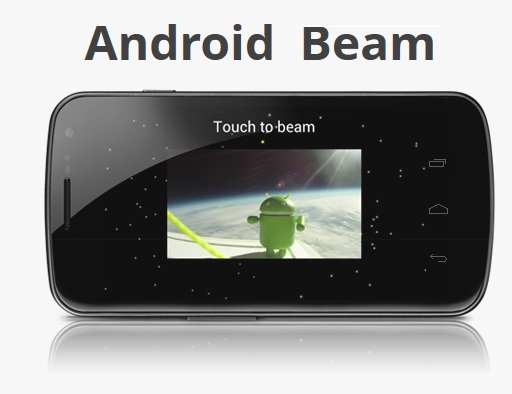 Now it has new NFC Technology Android Beam, which allows information sharing between two apps. With help of this new feature you can quickly share web pages, apps, and YouTube videos with your friends by simply tapping your phones together. Now you your voice to type email, SMS text. 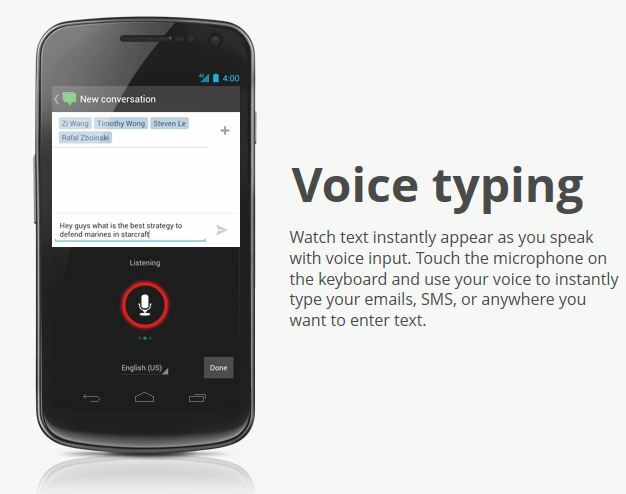 Just tap the microphone button on the screen and use your voice to type emails and text SMS. 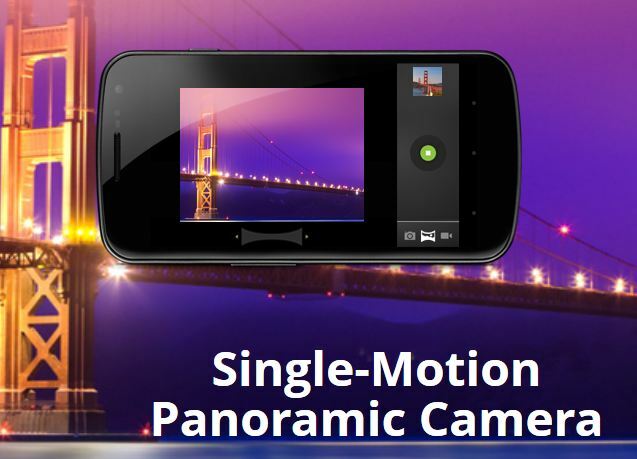 Now the camera has the ability to instantly take seamless panorama shots. With Galaxy Nexus you get a high-end camera with zero shutter-lag, automatic focus, top notch low-light performance and a simple, intuitive way to take panoramic pictures. No stitching needed. Take amazing photos or 1080p videos, edit and then share them right from your phone. 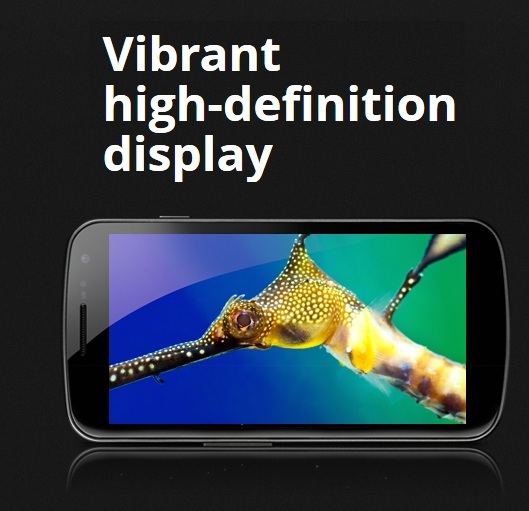 Galaxy Nexus is the world’s first phone with a 4.65″ high-definition sAMOLED display making text, videos & games look crisp, vibrant and rich. With an edge-to-edge 720p screen high-definition, videos look amazing and the unique Contour Display curves nicely to the shape of your face and makes it easier to hold. The new phone and is only 8.84mm thick with a small bezel of 4.29mm, so the larger screen doesn’t make the phone too wide. The back uses Hyperskin, a textured design for improved feel. 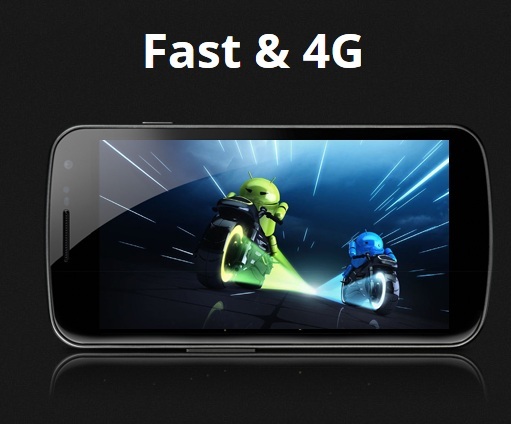 Galaxy Nexus runs at 4G (LTE or HSPA+) speeds so you can browse, watch movies, video chat & share without delay. With the 1.2 GHZ dual core processor you can quickly switch between apps and enjoy high-definition gaming and a lightning fast web browser. Of all the new features, I like ‘Beam’ for its gracious nod to Star Trek. Although, it has sort of existed in a Bluetooth form in “Bump”, but NFC is sort of the next level. Very cool indeed. very useful post..i shared it on my own website..thanxx for this useful information..